In Womack's debut novel, protagonists Bryan, the memory painter of the title, and Linz, a neurogeneticist studying memory, meet by accident in an exhibit of ancient Egyptian art at the Museum of Fine Arts in Boston. They each discover that the other suffers from powerful dreams; Bryan's are the source of pictures he paints in the style of Jan van Eyck. As the plot lurches from one coincidence to the next, it becomes clear to Bryan that the dreams are related, and that he and Linz have known each other in past lives. Indeed, Bryan has been the ancient Roman priest Origenes Adamantius, Russian writer Alexander Pushkin, a Japanese samurai, a scientist in the 1980s who was on the brink of a breakthrough in Alzheimer's research, and van Eyck as well. As a result he can speak 30 languages, and when he falls in love with Linz he knows it's not the first time. 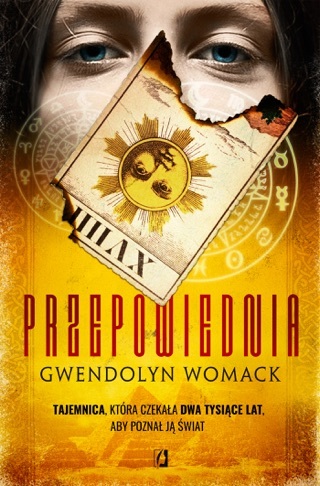 Suffering from the excruciating dreams but gaining more and more knowledge, Bryan begins to suspect that Linz's father, the head of a powerful company called Medicor, is somehow complicit in an evil scheme that has lasted millennia. Bryan only has to wait for Linz's dreams to catch up with his for them somehow to save the world from a threat that began with the ancient Egyptians. The chapters recounting their past lives are chock full of interesting historical tidbits, but careening through them feels more like being on a movie-themed ride at Disneyland than reading a novel. 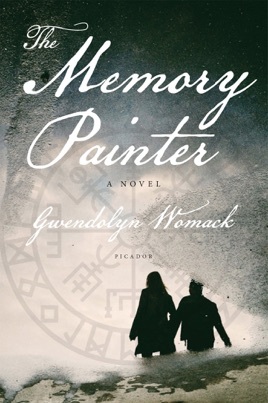 The Memory Painter by Gwendolyn Womack has a great premise. An artist, Bryan, has been haunted his whole life with 'remembering' previous lives. He has no control over it, and goes into a fugue-like state where he paints a scene from that life. Interestingly he gains the skills of the individual - chess master level chess skills, fluency in the language, samurai fighting skills and so on. One day he meets Lyns, a specialist in brain chemistry and memory. He recognizes her as a soul he's been connected to repeatedly. She has had recurring nightmares about being put to death in 3rd century Rome. She is shocked when she see's Bryan's painting of that nightmare. 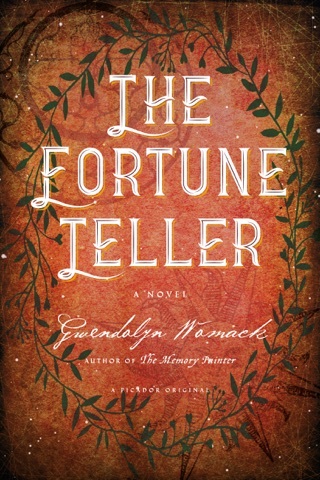 Over the course of the novel, Bryan tries to convince Lyns of their connection, but his most recent memories of he last life point to Lyns' father's involvement in his death, along with Lyns in her previous incarnation. The novel moves at a good clip and we see Bryan in various incarnations and Lyns as she tries to make sense of all the seemingly random connections with Bryan. The individual lives are interesting, eventually bringing the reader to ancient Egypt and the idea that there was once an advanced civilization whose knowledge was lost to later generations. The idea is well executed and based on the nature of the past lives connections, plot incidences that might otherwise feel coincidental or even 'deus ex machina" make sense in the context. The characters were distinct enough and there were enough twists and suspense to keep my engagement high. Then ending worked well, although it left enough open that I wonder if there will be a sequel. I enjoyed the dips into history and the brushes with the famous. 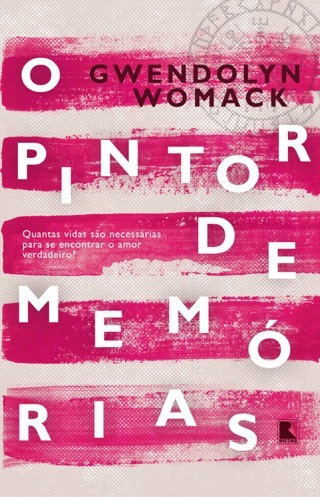 Womack knew her the individuals she based 'past lives' on as well as their settings and the history. Womack used myth well to pull the threads together. While not the literary event of the year, it was an entertaining read that was thought provoking. 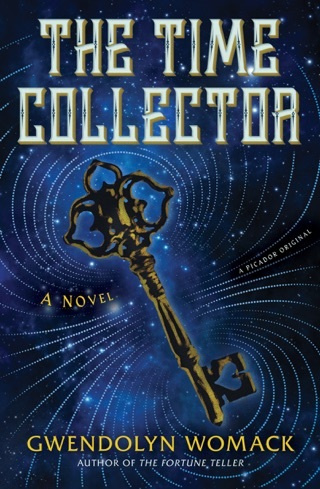 Over all I would recommend this book to anyone who enjoys a fast-paced mystery based in science and in history.